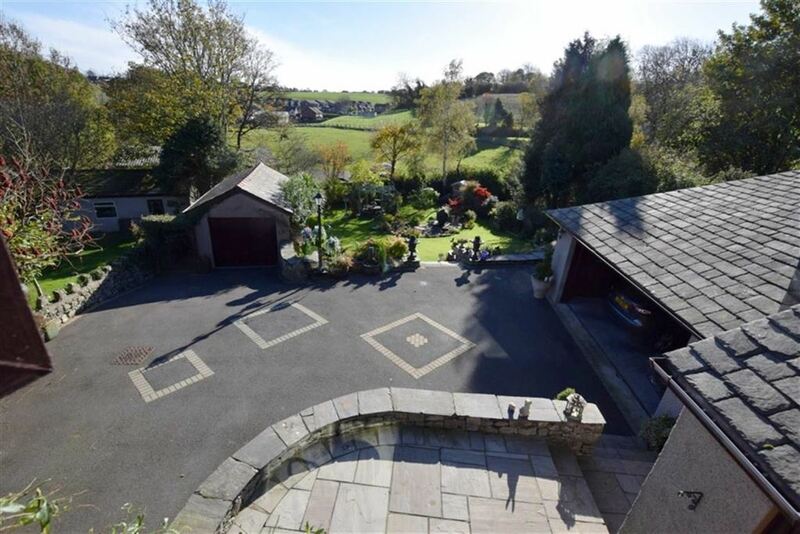 A superior four bedroom detached home presented to a very high standard with a beautiful and substantial garden (winner of Dalton-in-Bloom 2016-2017). 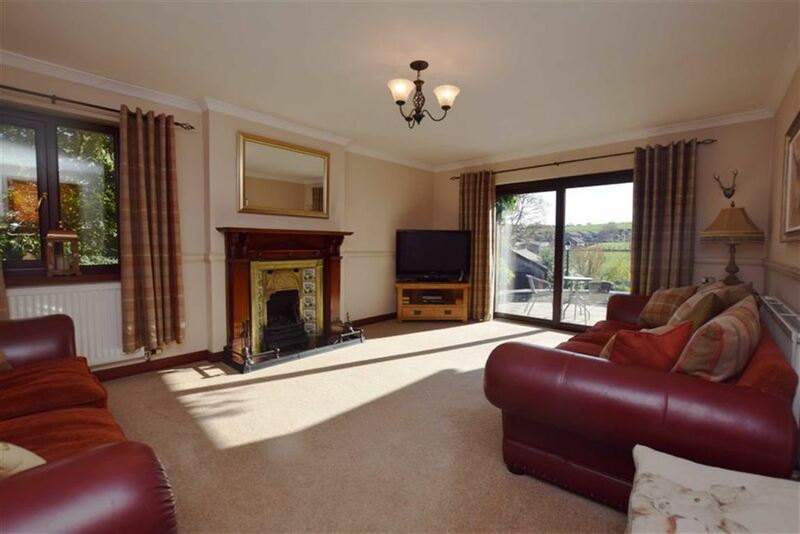 This fabulous home is situated in the heart of Dalton and is therefore close to all local amenities as well as schools. 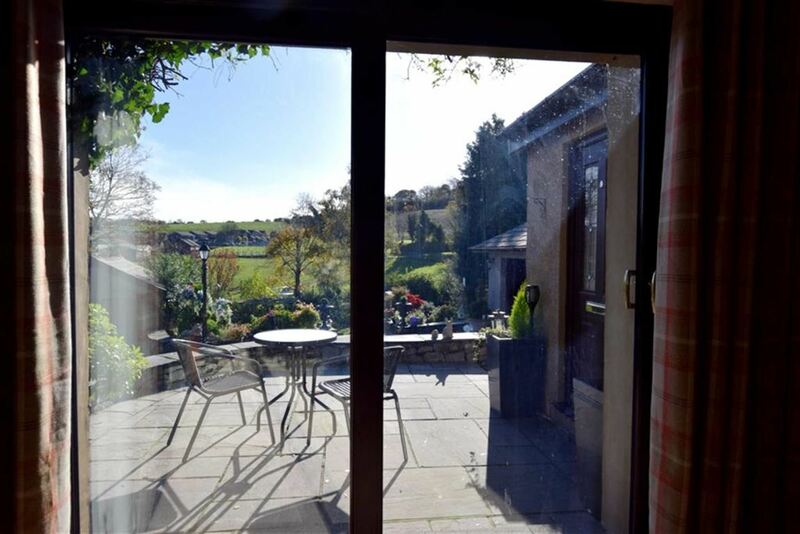 Set back off the main road offering privacy and pleasant views over the surrounding countryside. 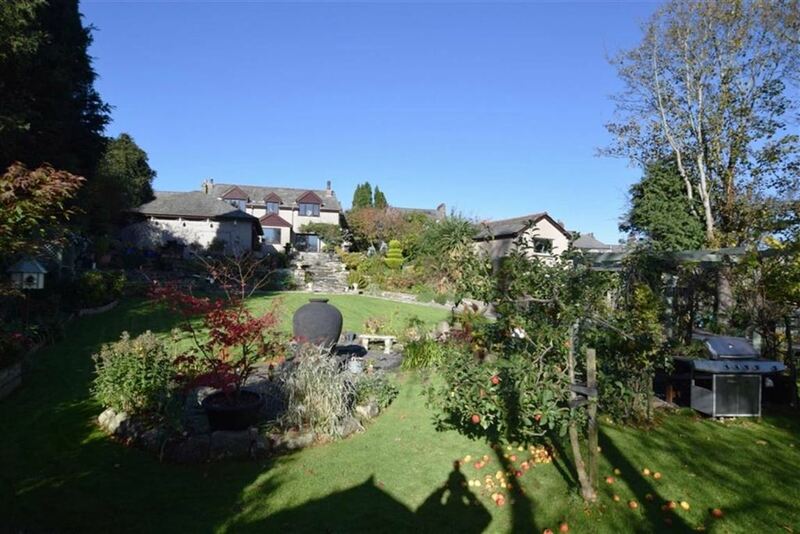 This is a real gem in the heart of Dalton with spacious modern living spaces and beautiful gardens. With single radiator and thermostat. One double power point and smoke alarm. Laminate flooring. The hallway provides access to all down stairs rooms. UPVC double glazed window. 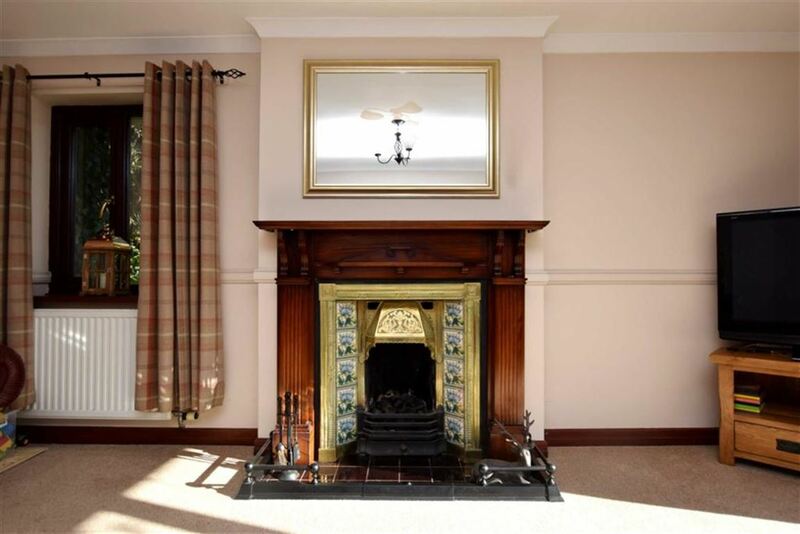 The central feature is the ornate feature fireplace with wooden surround and mantle with brass and tiles gas fire inset. Dado rail, three double power points, telephone point, TV aerial and double satellite feed. 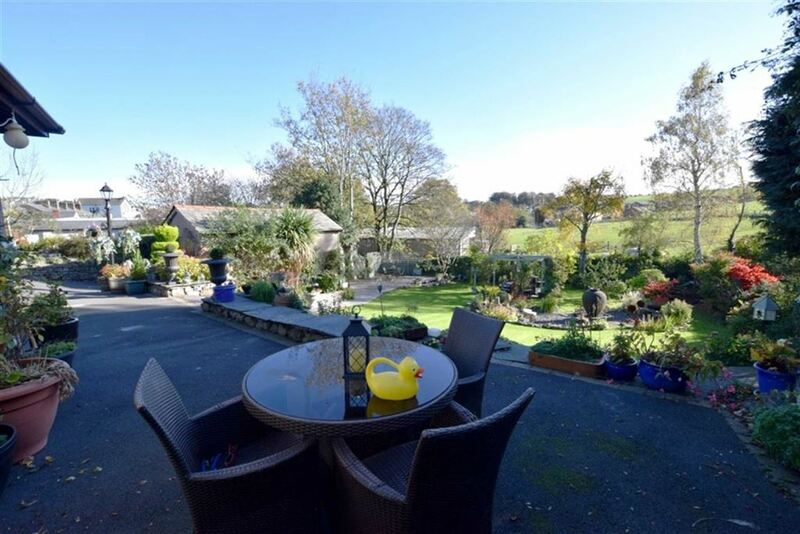 A beautiful light room with superb views of the garden and direct access onto the patio. Door to the hallway. UPVC double glazed window to the side aspect and UPVC double glazed door with frosted glass. Sliding patio doors. 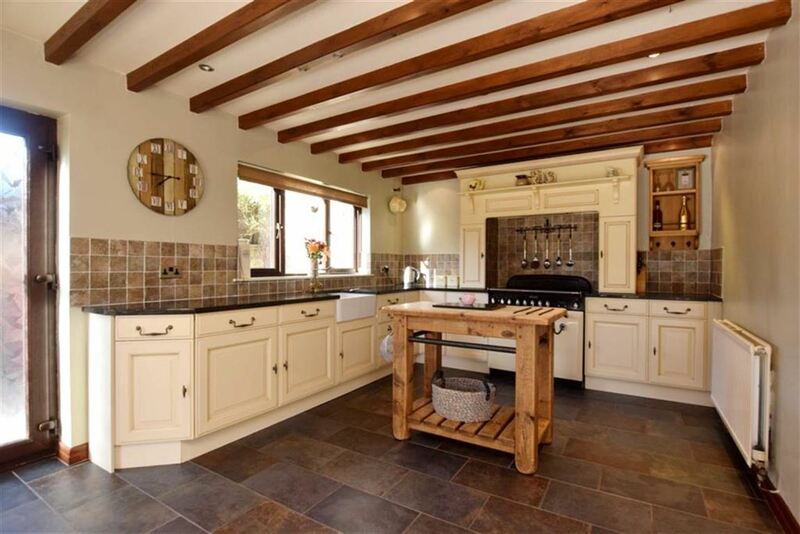 The kitchen has been fitted with a range of attractive, Shaker style base, wall and glazed display units with granite work surface. Single Belfast sink with mixer tap and inset drainer. The Rangemaster cooker is included in the sale. Recess and plumbing for dishwasher. Slate style flooring and with grey/green paint to the walls. Space for dining suite. Door to the hall. UPVC double glazed window to the side aspect. Base units and work surface. Slate style flooring. 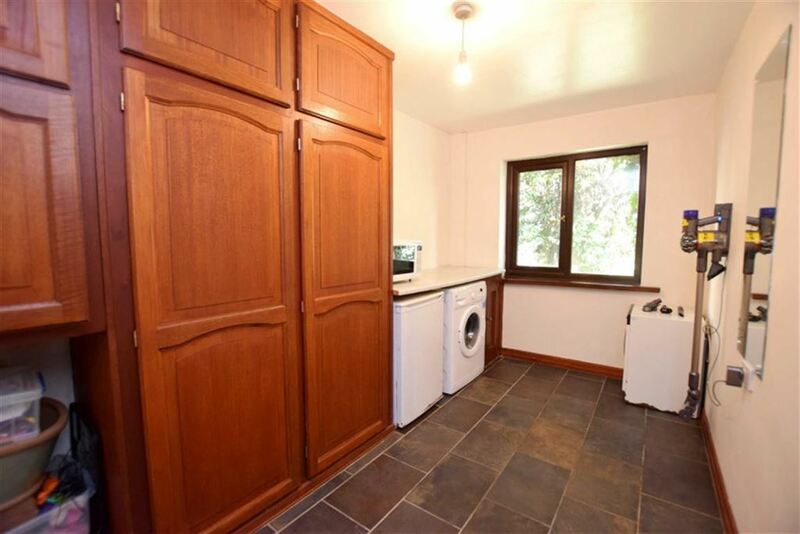 Built in cupboard, recess and plumbing for washing machine. Recess for dryer. 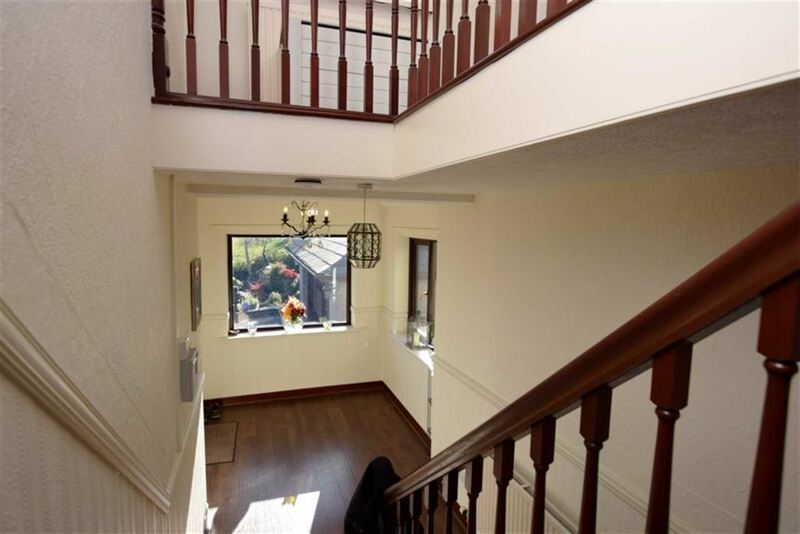 The spindled staircase leads from the ground floor hall and provides access to the first floor landing. UPVC double glazed window to the front aspect. Single radiator with thermostat and smoke alarm. Mahogany coloured wooden doors lead to the rooms. Access to the insulated loft with light is from the landing. UPVC double glazed window to the front aspect. Single radiator with thermostat, two double power points. 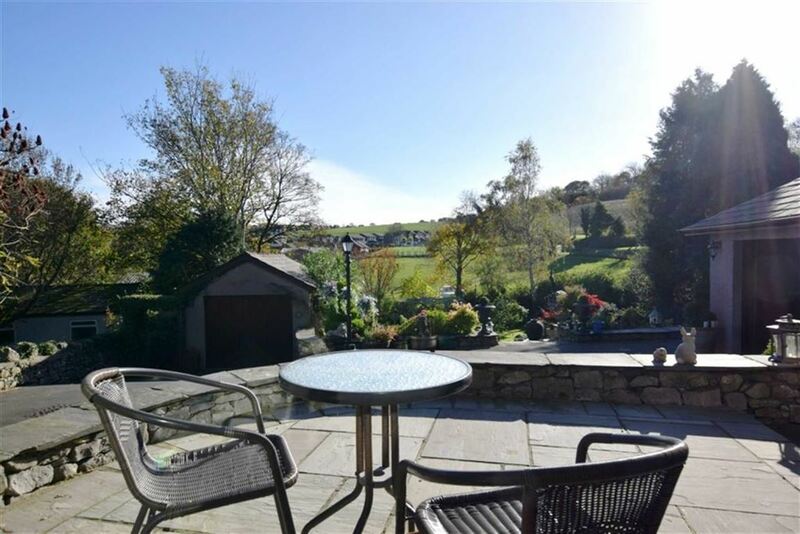 A lovely double bedroom with fantastic views over the garden and surrounding fields. The walls are painted cream with a brown fitted carpet. There is a built in wardrobe. UPVC double glazed window to the front aspect. Single radiator with thermostat, two double power points and TV aerial with satellite feed. 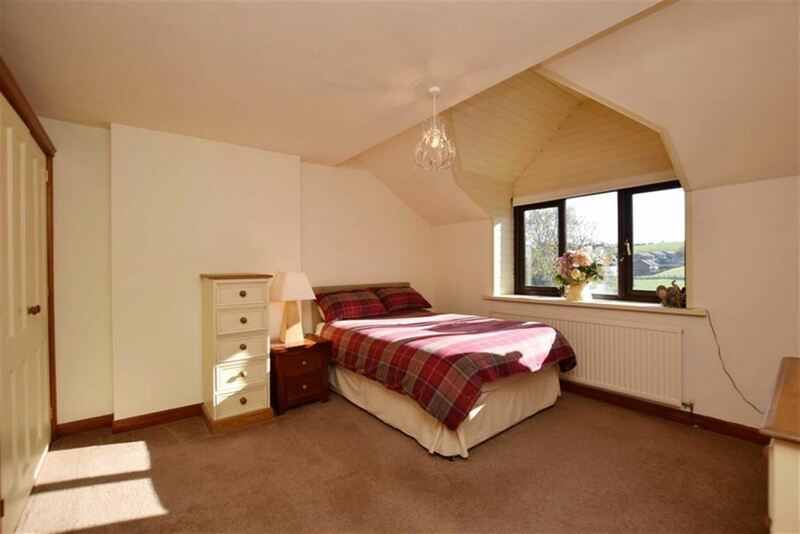 An attractive double bedroom with front views over surrounding fields and the garden. 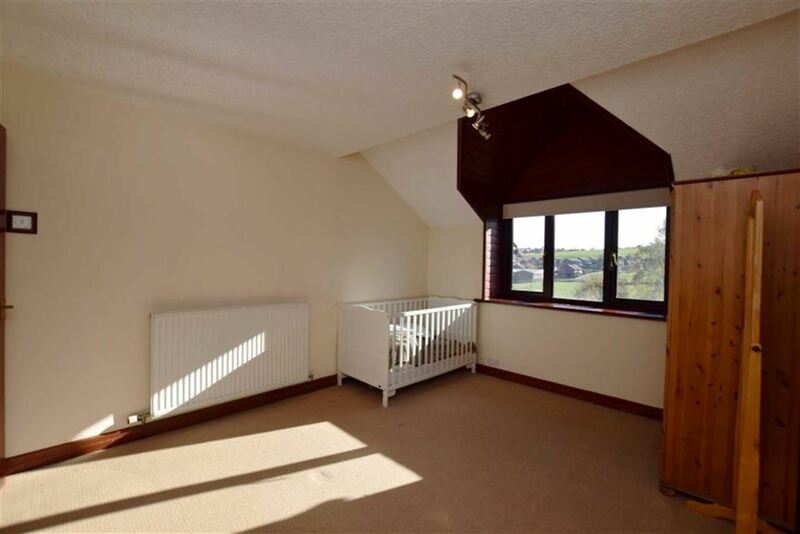 The room has cream painted walls and a light brown fitted carpet. With UPVC double glazed Velux window to the rear aspect. Single radiator with thermostat, two double power points and TV aerial. 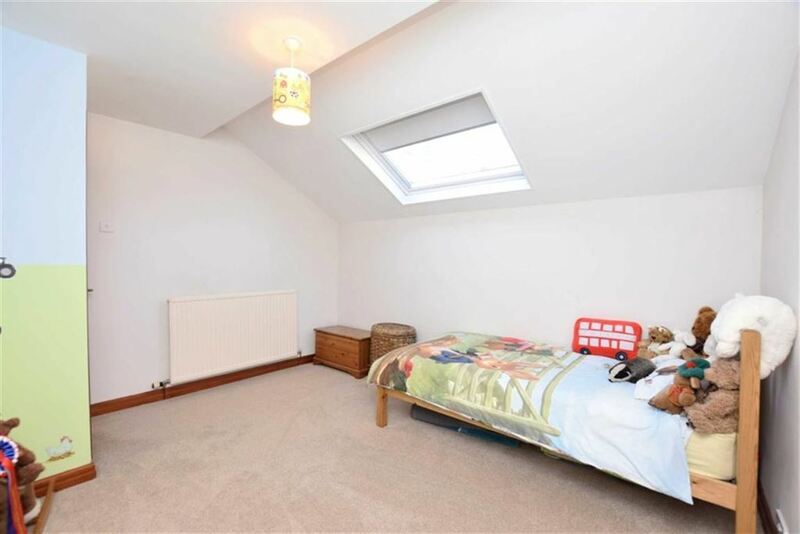 A double bedroom with light brown fitted carpet, light grey painted walls and a children's feature wall. UPVC double glazed Velux window to the rear aspect. Single radiator with thermostat, two double power points and TV aerial. 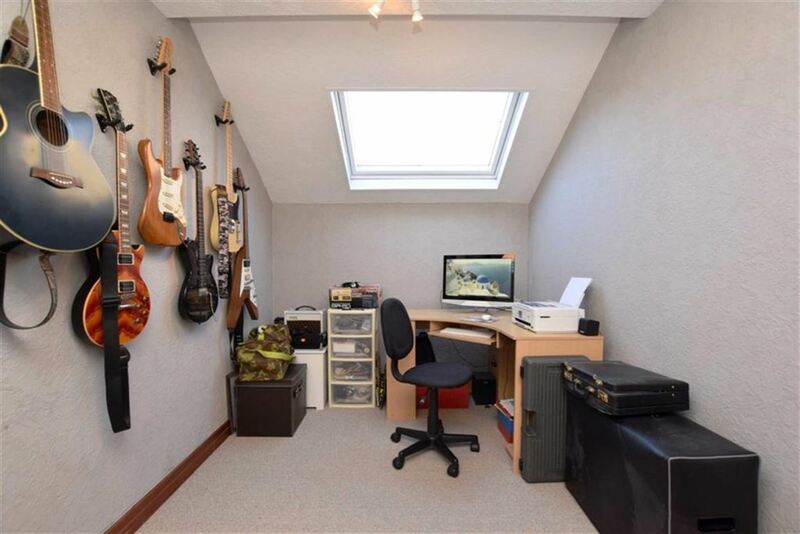 An attractive room with textured wallpaper and light grey fitted carpet. UPVC double gauzed Velux window to the rear aspect. 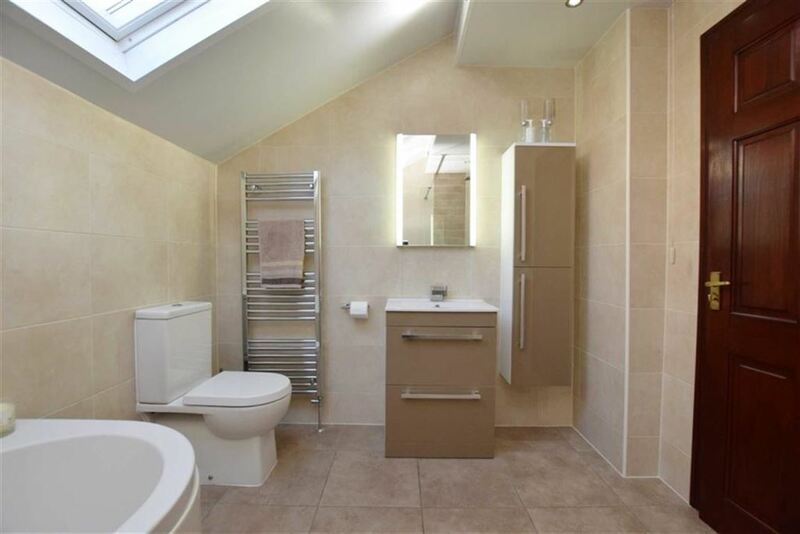 Fitted contemporary four piece suite in white. 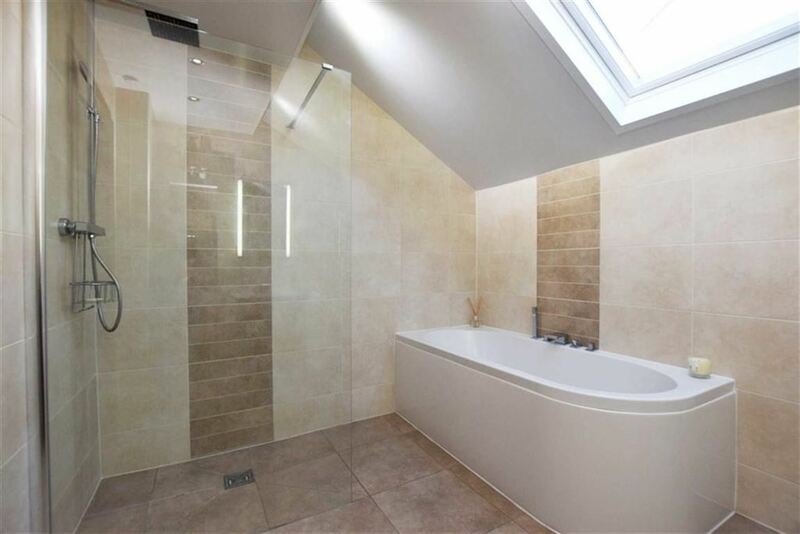 Low level bath with mixer tap and matching side panels, over bath thermostatic shower Low level flush WC and vanity basin. Walk in shower. 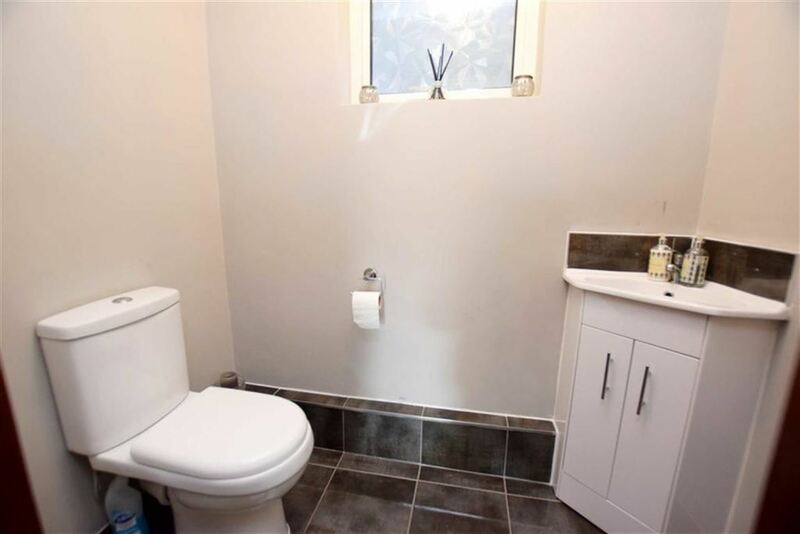 Complementary full tiling. Chrome towel rail. There is a long driveway to the property with a gated entrance. 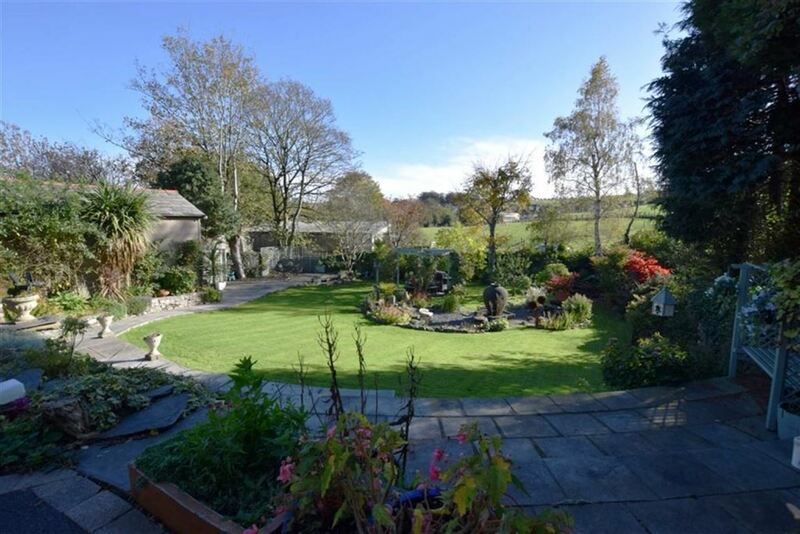 There is a superb garden which is a two time winner of Dalton in Bloom. 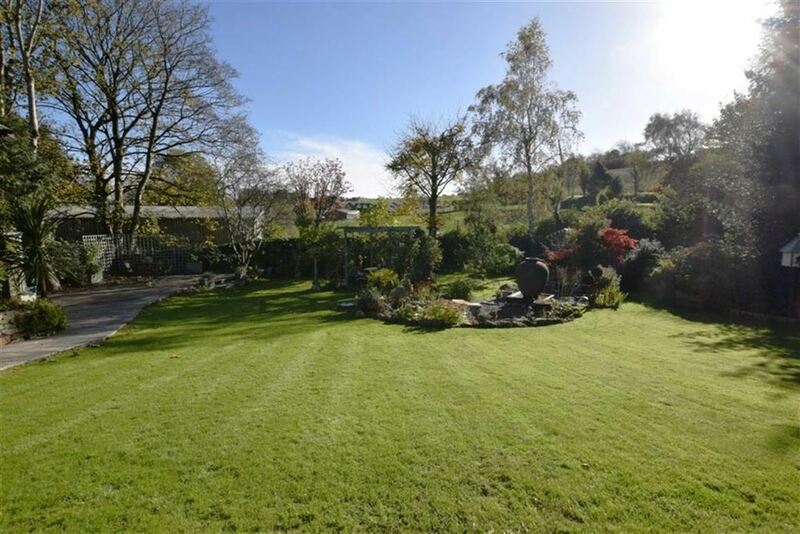 There is a large lawn with beautiful decorative borders. 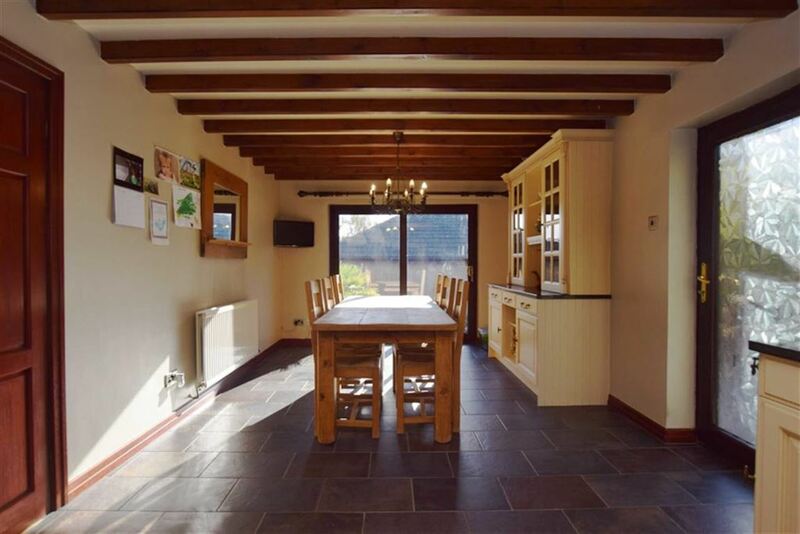 To the left there is a pathway leading to a substantial patio area. 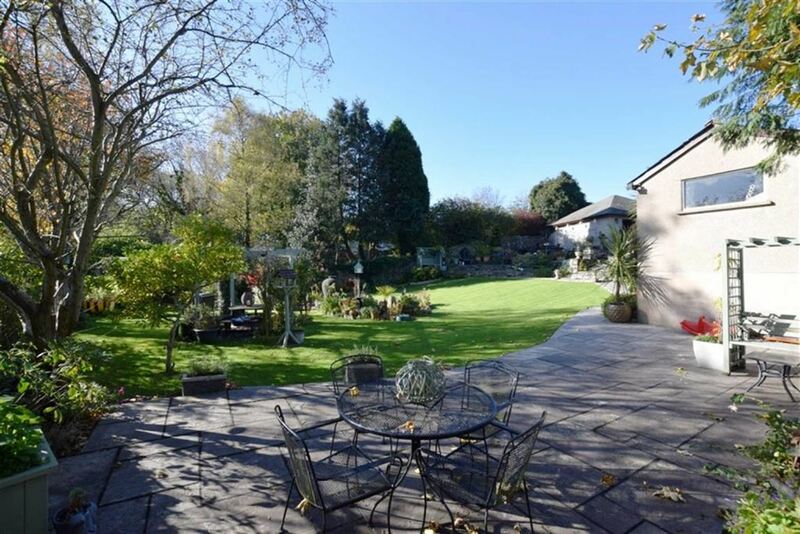 To the front of the garden there are tiered levels leading to an additional patio area next to the double garage. 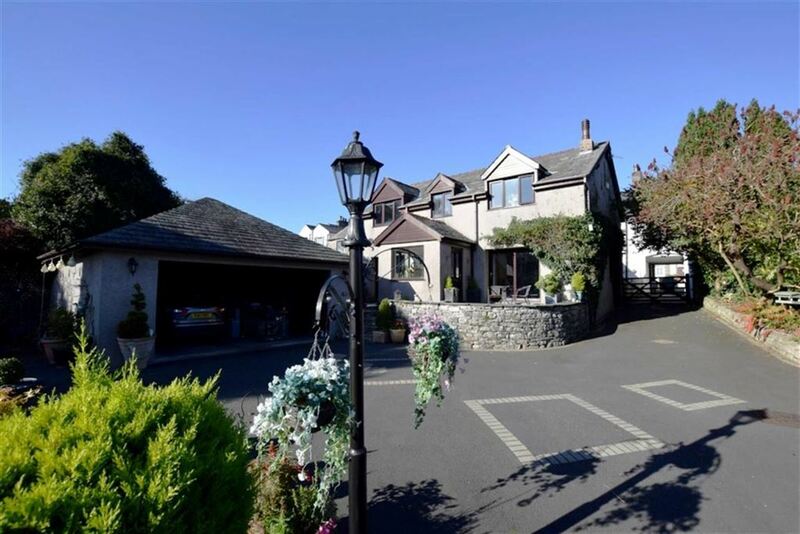 From the garden, slate steps take you up to a large tarmac driveway with parking for several car. There is also a further patio area next to the lounge. From this area there is a pathway leading round to the side of the house to a storage area. The single garage includes light, power, two double power points, and a work bench.